IT Conscius is fastest growing company in Ahmedabad. The company is run by professionals with experience in Web Development. The Four year old company has handled several web projects. Drupal content management system features is pure open source software that enables you to organize and manage your content on the web.Drupal comes at no price and easily installed on computers that many local businesses to global corporations are using Drupal. 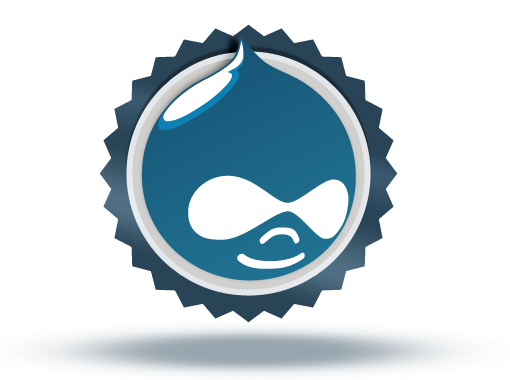 Drupal is a dominant PHP-based platform which brings with it a range of safety and security features for websites and web applications. Drupal is always preferred by web masters and website owners because of its vast customizable features that can be enhanced for the performance of your websites. 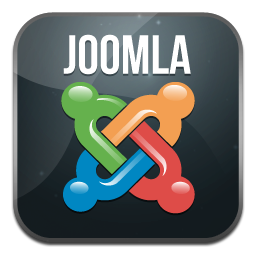 Joomla is a Free Open Source CMS platform written using PHP and MYSQL. Joomla Content Management System enables webmasters to build anything varying from easy websites to complicated applications. Joomla website application development solutions that include Joomla web design and Joomla Web development, Joomla website consultation, Joomla web apps development and much more like theming, templates, and custom joomla modules creation. WordPress is the most robust, reliable, adjustable and easy tool that makes publish blogs and manage contents online very easy. Additional features with WordPress are such as link management, multiple author/user support search engine friendly and effective relevant keywords tagging of blog postings and web articles. We Provide Services like WordPress Theme Integration,Wordpress customization,Psd to WordPress Convert,Wordpress Plugin customization,Wordpress blog Development etc.